Sotomayor Pushed Mandatory Pro Bono. What Do You Think? 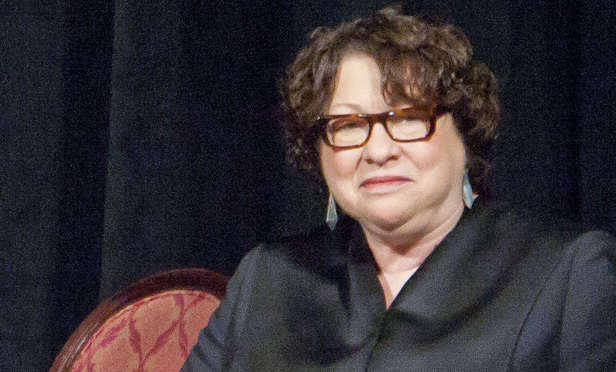 Justice Sonia Sotomayor this week said she's in favor of "forced labor"—mandatory pro bono. Not a new concept, sure, but the justice's remarks generated considerable buzz. Tell us what you think. Good idea, or bad? How would it work? Join the conversation.